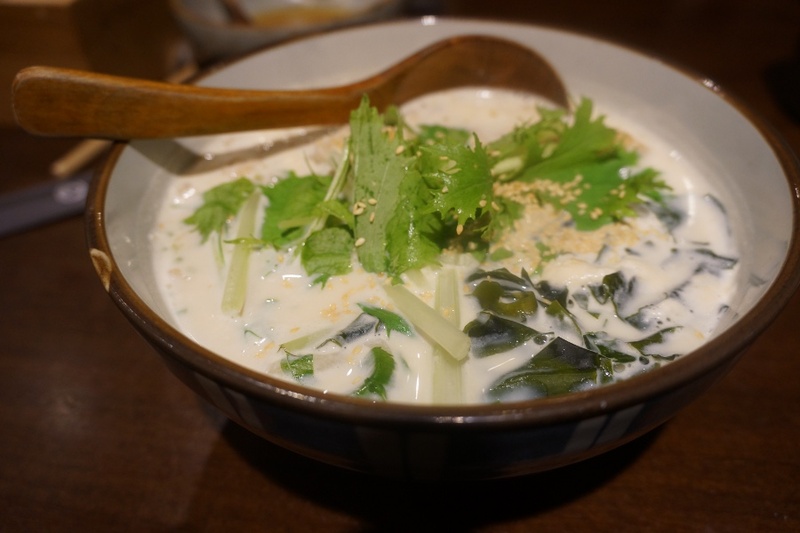 Hoshina 穗科 has veggie udon dishes that are too good to ignore. Taipei is often celebrated for its diversity of food. From small snacks to big banquets, from local traditional eats to modern western dishes, Taipei has a lot to offer. Outside of Taiwanese and Chinese food, I would have to say the city’s Japanese options are hard to top. Hoshina 穗科 is an udon shop looks like it was lifted straight out of Japan, and it may be the best udon I’ve ever had. As an added bonus (or penalty depending on who you are), it’s completely vegetarian! Check out more info after the jump.